Moving homes is a massive task, one that demands a significant amount of planning and effort. We at Fast Removalists know that you have plenty to think about and do. 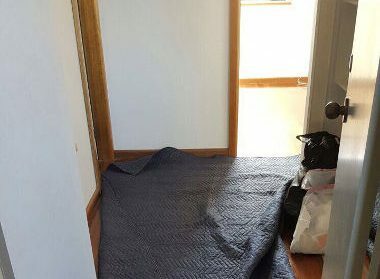 And it’s why we offer excellent and cheap Sydney to Leura removalists’ services. With us in charge, you can simply sit back and relax. Our expert packers and movers will handle every single move-related task efficiently and professionally. We have been providing top quality removal services to both commercial and residential customers for more than 25 years. This gives us the experience and in-depth knowledge to cater to your specific needs. 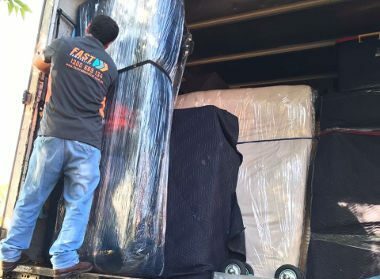 Our team of affordable Sydney to Leura movers use the latest techniques and advanced equipment to deliver professional, tailored moving services. Regardless of where you live in Sydney or what the size of your house or apartment is, we can handle your move at an affordable cost. We make the entire experience as stress-free as possible for you. Packing everything perfectly- Most people underestimate the importance of meticulous packing. 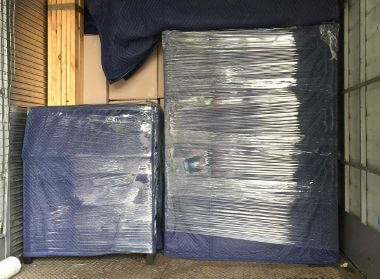 Poor quality packing materials or techniques will only cause damage to your possessions. 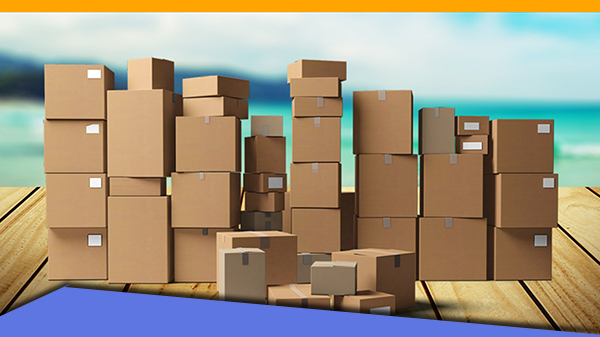 Packing and unpacking are included in a full-service package and our experts will make sure every item is wrapped carefully and placed in boxes of the right size. The unpacking and placement of furniture will be done efficiently as well. 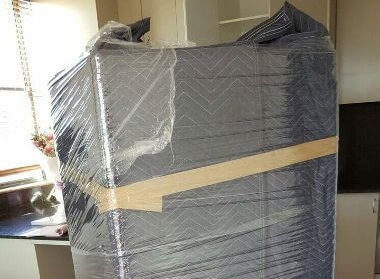 Cheap furniture removalist- Our expert movers can handle any kind of furniture removals including wardrobes, chest of drawers, sofas, lounges, beds and more. They have the skill, physical ability, and training to haul and move even heavy and unwieldy furniture expertly over complex lifts or stairs. They will dismantle the large furniture and pack all the parts carefully. This furniture will be hauled and transported safely and reassembled at the destination. The best transportation– We have well-maintained, updated moving trucks and neat furniture blankets to cushion your valuable possessions. 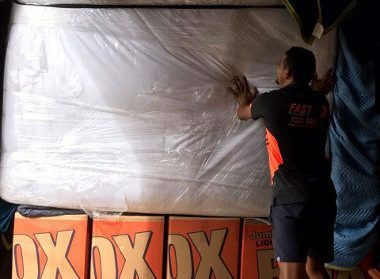 Our best removals Sydney to Leura experts are fully-equipped and trained to move your household items and furniture. They use equipment such as moving trolleys, shoulder dolly’s, load string, hand-trailers and ramps to safely move all your goods to the truck. We guarantee you fast services and reasonable prices and to get your move done smoothly. Safety matters – While our movers handle every job efficiently and speedily, there is never any compromise on quality. They never take shortcuts and you will never find any time-wasters on our team. This helps ensure all your belongings are moved securely to your new home. Our careful and detailed approach reduces the risk of loss of or damage to your possessions considerably. However, we are the removalists Sydney to Leura with insurance. This means in the rare occurrence of any damage to the goods, your interests are fully-covered. Our approach is based on creating a moving schedule around your particular requirements. We take a detailed look at every possible aspect when it comes to moving. The different things we take into account are the size of your property, and the number of items to be moved. We also determine how much large furniture you need to move and what your desired budget is. Full-service– Start to end removals including packing and unpacking, hauling transportation and packing materials. Partial removal- The client handles the packing and unpacking as they like and we haul and move everything. Backloading– Ideal for moving a few items; you book a section of truck floor space and pay only for that much. 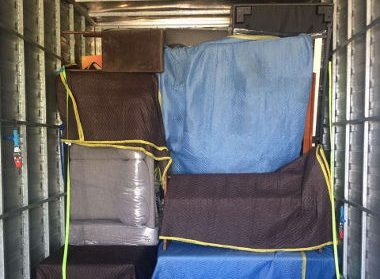 For more nformation, feel free to call Fast Removalists for a detailed quote of our Sydney to Leura Removalists service.